March 3, 2016 - Like us now! A Dutch dairy cooperative is set to acquire Pakistani multinational giant Engro Foods Limited with a mammoth investment of nearly $460 million. The world’s largest dairy cooperative, FrieslandCampina International Holding BV is going to takeover Engro Foods Limited by acquiring a 51 percent stake in the company. 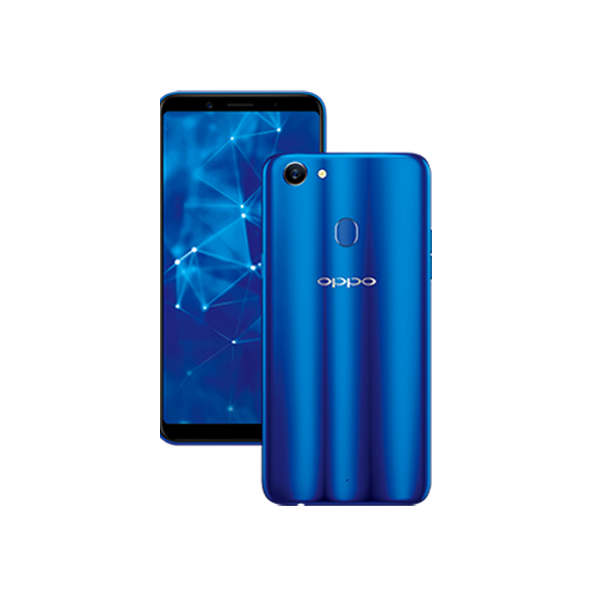 Based on the Pakistani firm’s present stock value, the deal would bring in at least $460 million and will easily be the biggest private takeover by a foregin firm in the country’s history. “Yes, it is the largest ever deal in the private sector,” said analyst Faisal Shaji, head of research at Standard Capital Securities. He also said that the deal was closely watched by international investors eyeing the emerging South Asian economy, and would boost Pakistan’s foreign direct investment (FDI) statistics. FrieslandCampina International Holding BV is a Dutch dairy cooperative, formed in 2008 as the result of a merger between Royal Friesland Foods and Campina. With offices in 28 countries around the globe, it is one of the top 5 dairy companies in the world and annual revenue of 11.4 billion euro. 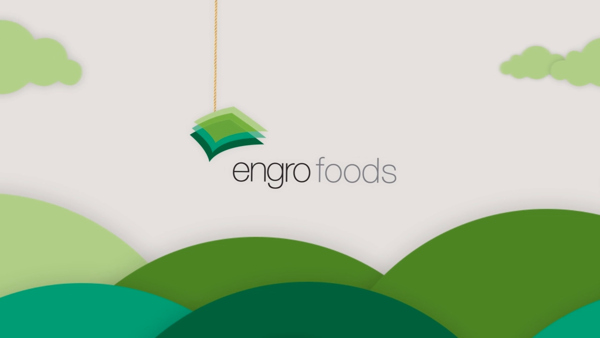 Meanwhile, Engro Foods Limited, a subsidiary of Engro Corps, is a local food giant and one of the largest listed companies at the Pakistan Stock Exchange (PSX).